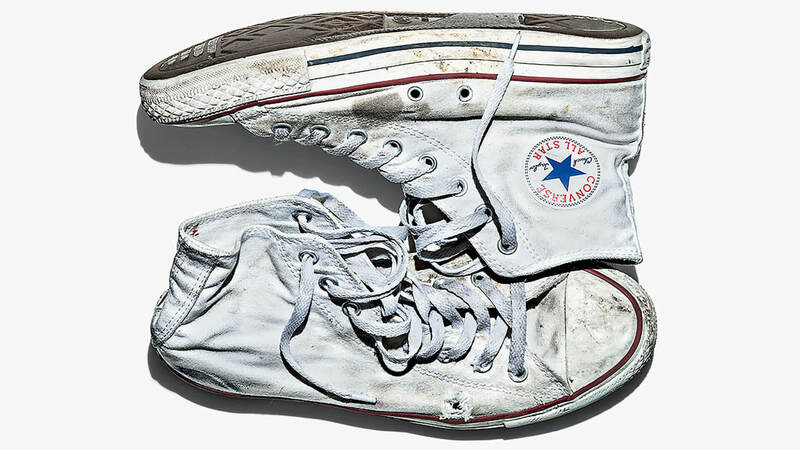 Converse came to Idea Rebel asking for help to promote their new global campaign, Made By You. The job? An app development project celebrating creativity and featuring interviews with four different Chuck Taylor fans. 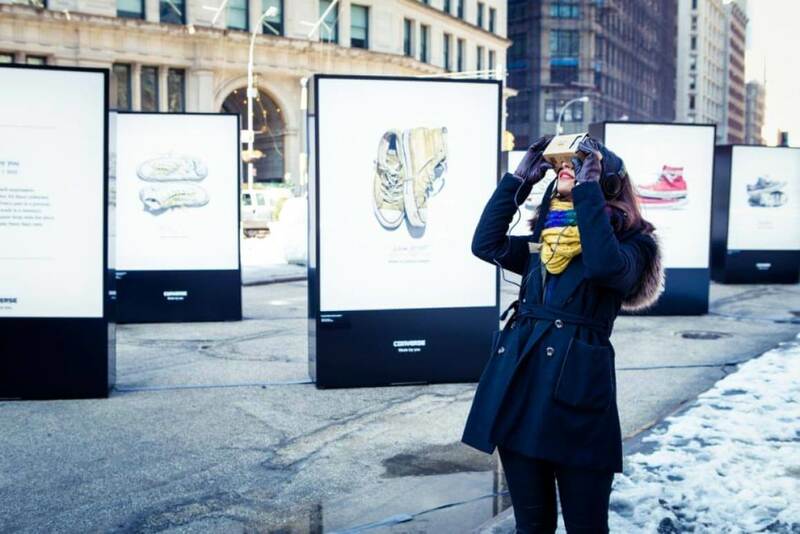 As interactive app specialists, we were excited to create a one-of-a-kind immersive virtual reality experience. Utilizing mobile technology, the app features a unique 3D world in which the user can explore the environment by simply moving their phone around in their hands. Users with access to a Google Cardboard can explore the app in a truly immersive VR experience. 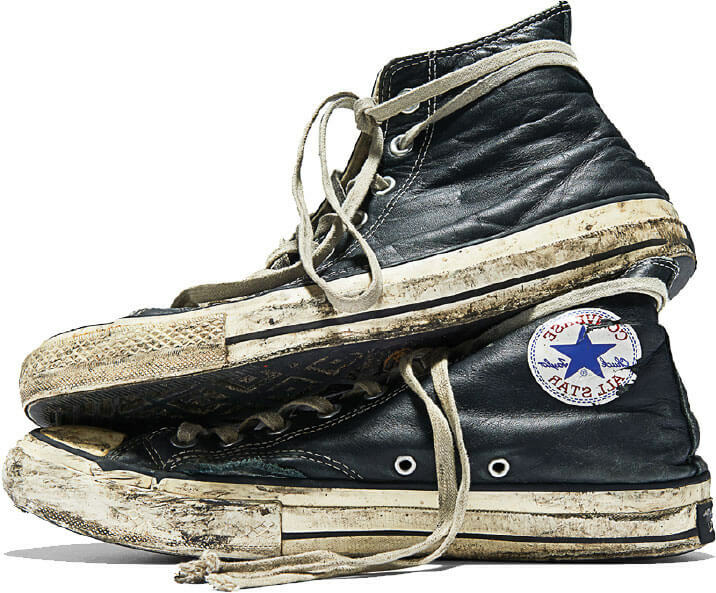 Through the app, Converse has been able to showcase the creativity that their fans have been expressing through their Chuck Taylors for nearly 100 years.